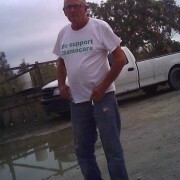 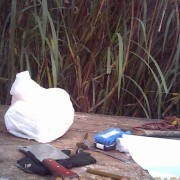 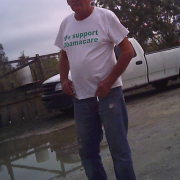 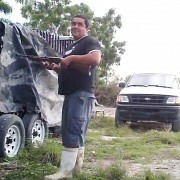 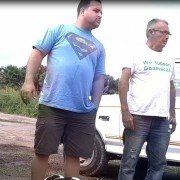 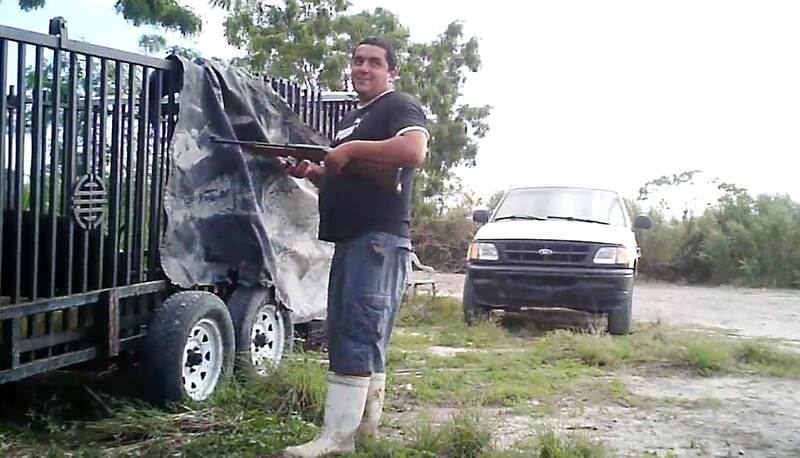 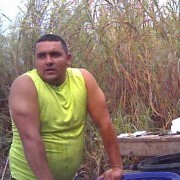 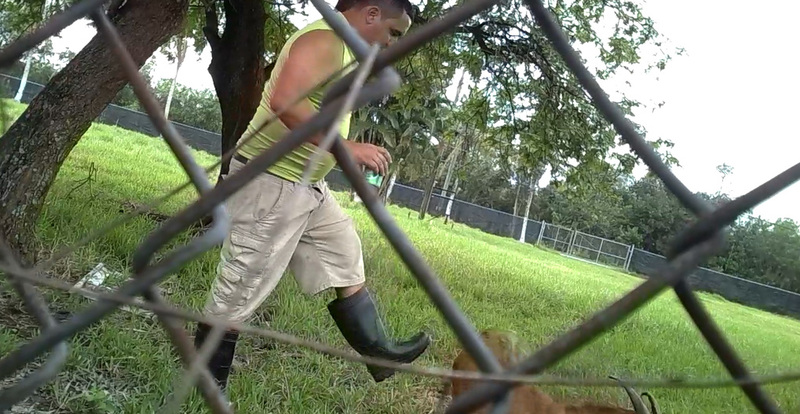 ￼In September of 2013, ARM field operatives conducted surveillance on a farm in an area previously investigated by ARM, titled the C-9 Basin, located in Miami, Florida. 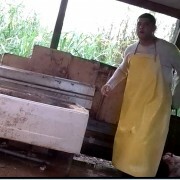 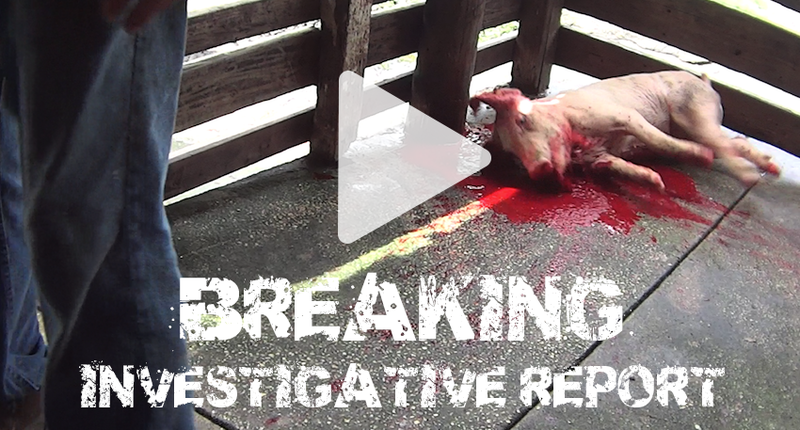 ARM investigators became suspicious that an illegal animal slaughter house was operating at this location. 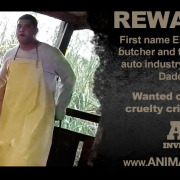 As a result, a series of undercover investigations by ARM ensued that resulted in documenting undeniable evidence of extreme animal cruelty. 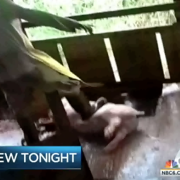 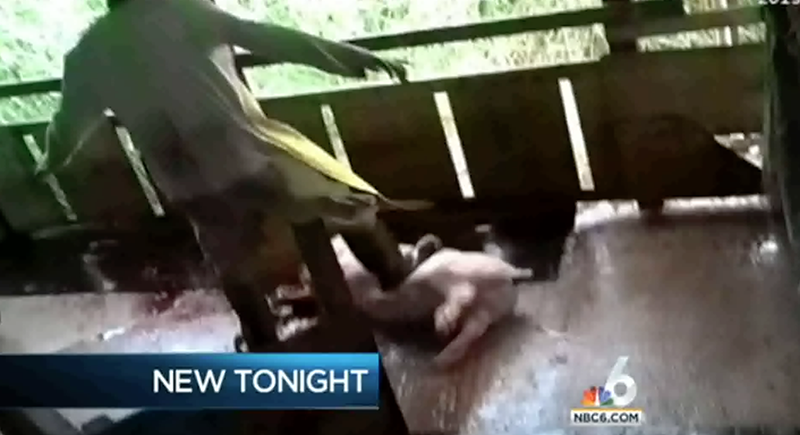 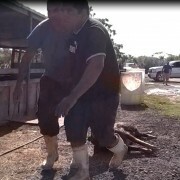 The footage taken via hidden cameras mounted upon ARM operatives, confirmed that illegal activities and inhumane practices upon animals were occurring on a regular basis. 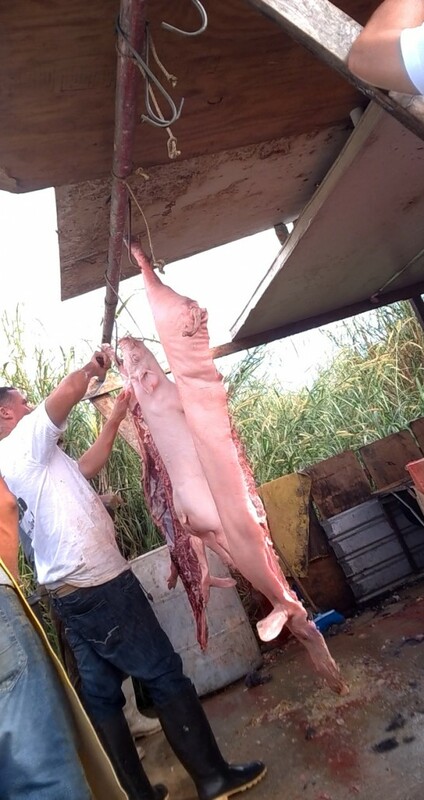 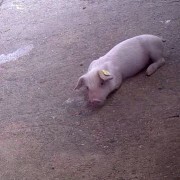 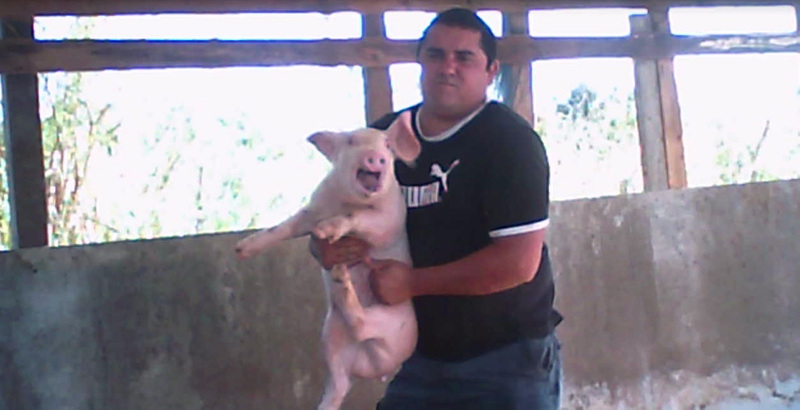 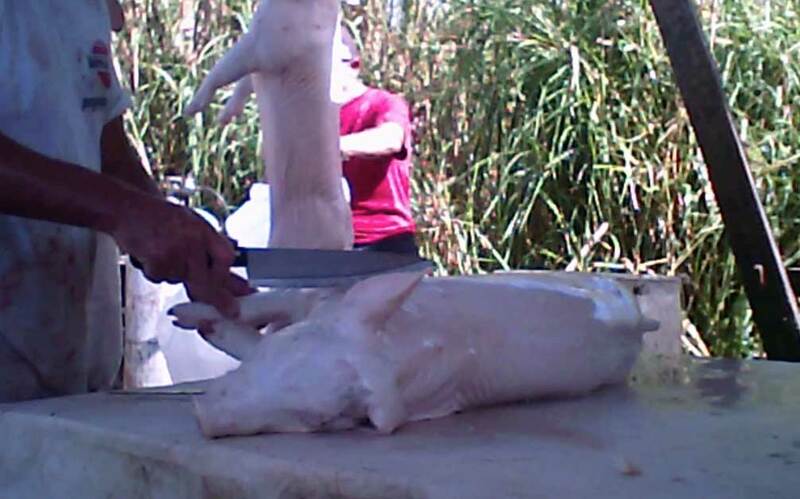 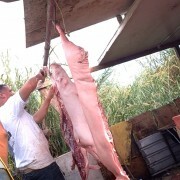 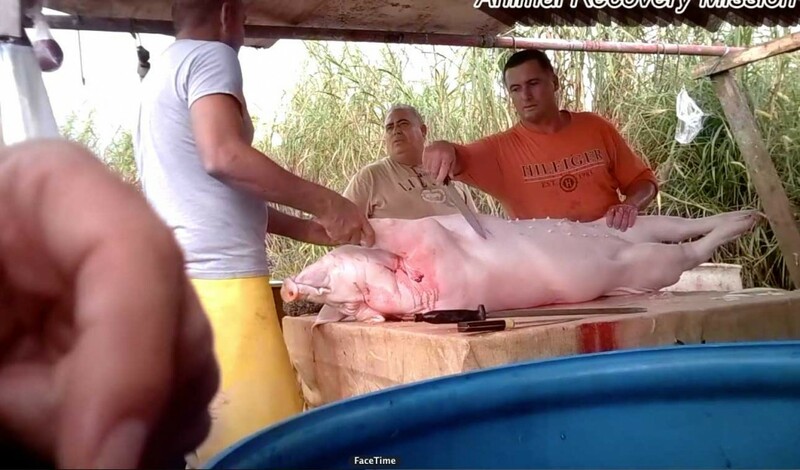 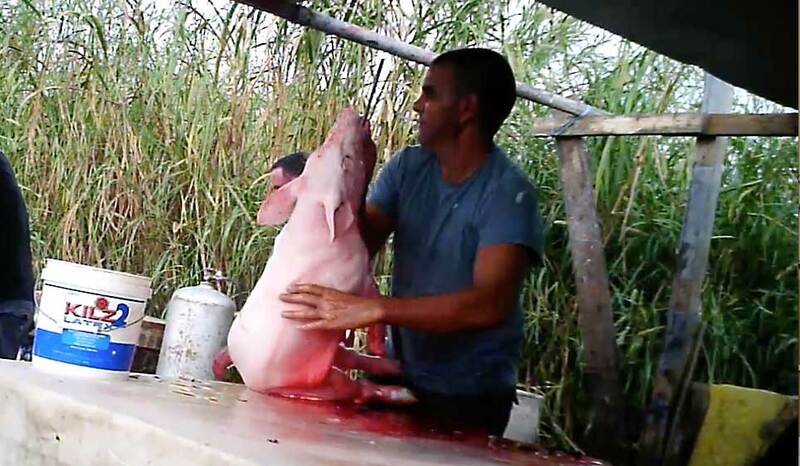 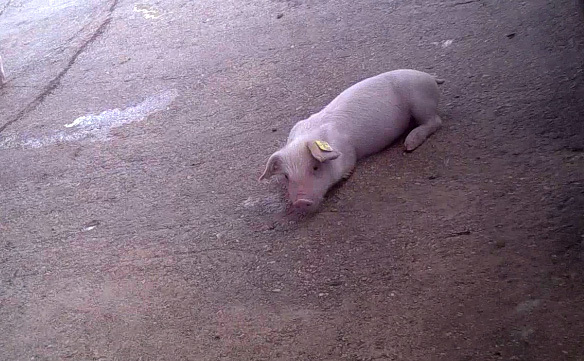 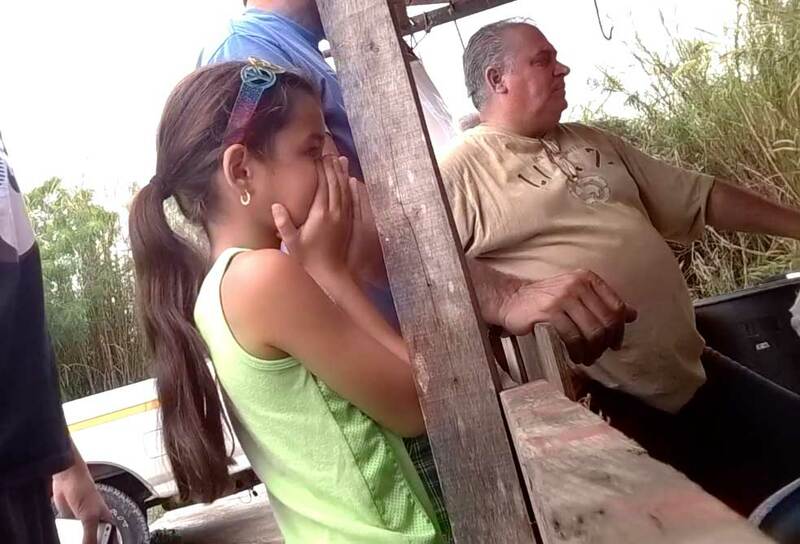 The two investigations leading to the successful closure of this illegal animal slaughter farm took place at a time of year highly celebrated in the Latin community and during which countless pigs are purchased for human consumption. 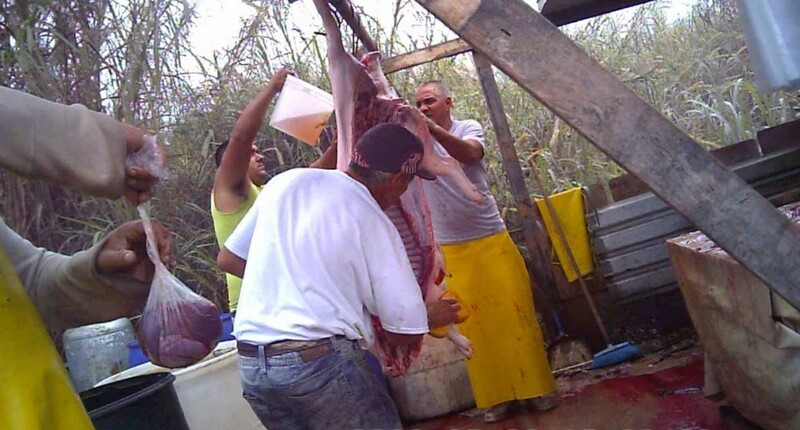 This holiday is known as ‘Noche Buena’- hence the name of the investigation. 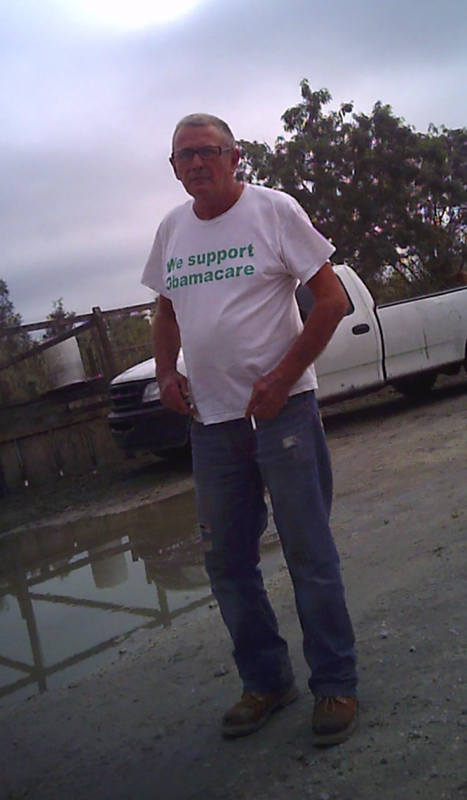 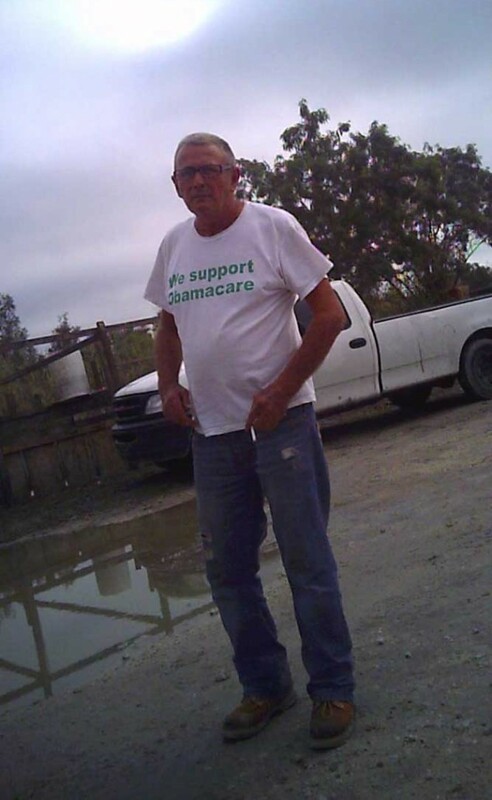 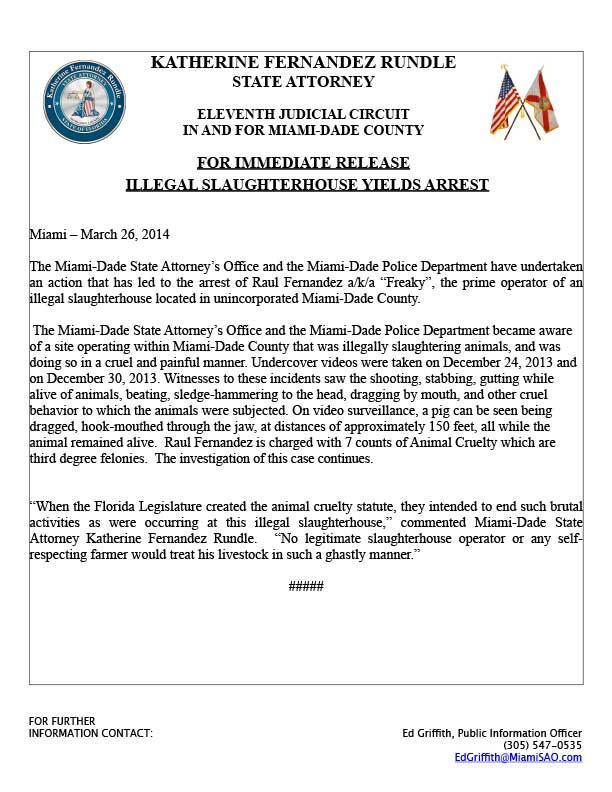 ARM’s undercover investigations began on December 24, 2013 when investigators entered the targeted property. 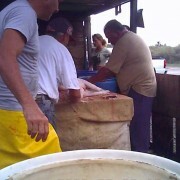 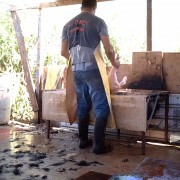 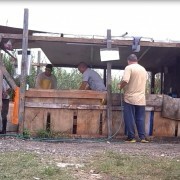 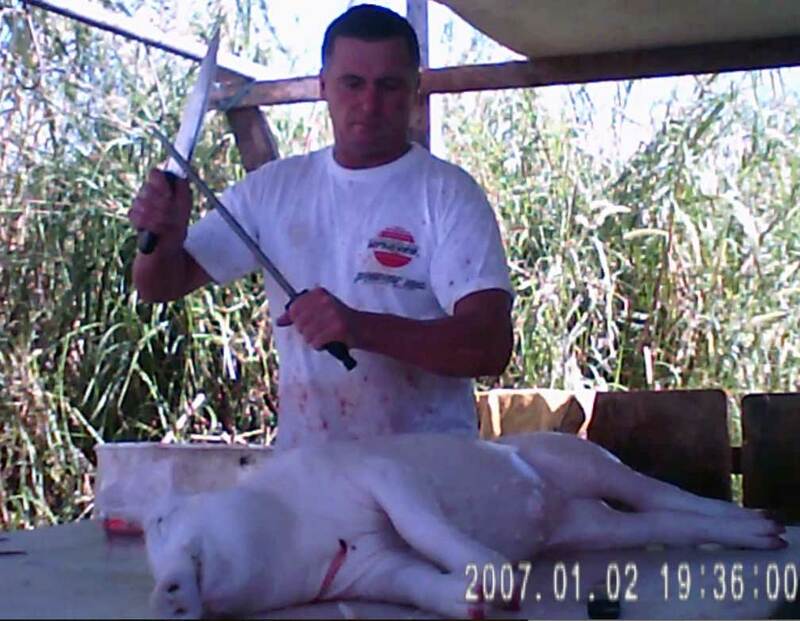 Illegal and inhumane handling, butchering and sale of animals for human consumption were documented. 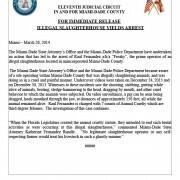 On December 31, 2013 ARM investigators re-entered the property to further document illegal operations. 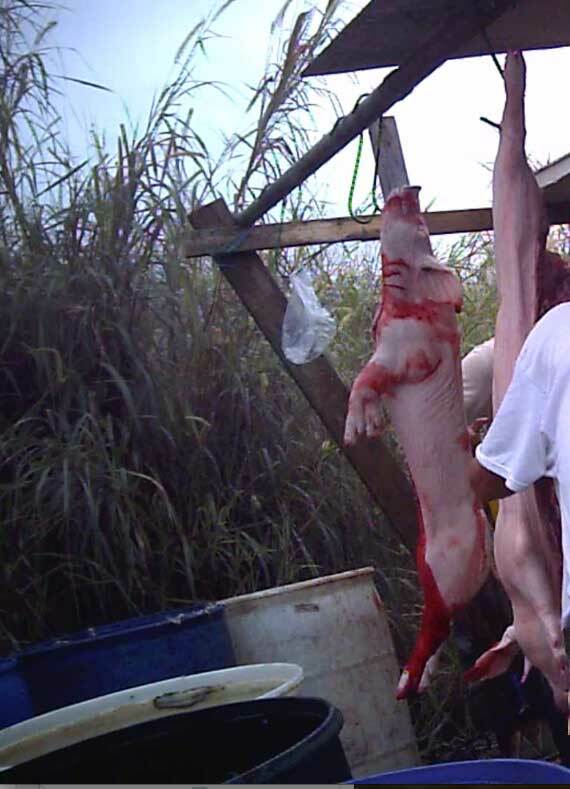 During both undercover investigations, ARM operatives witnessed pigs being killed with blows to the head by large mallets and by firearms. 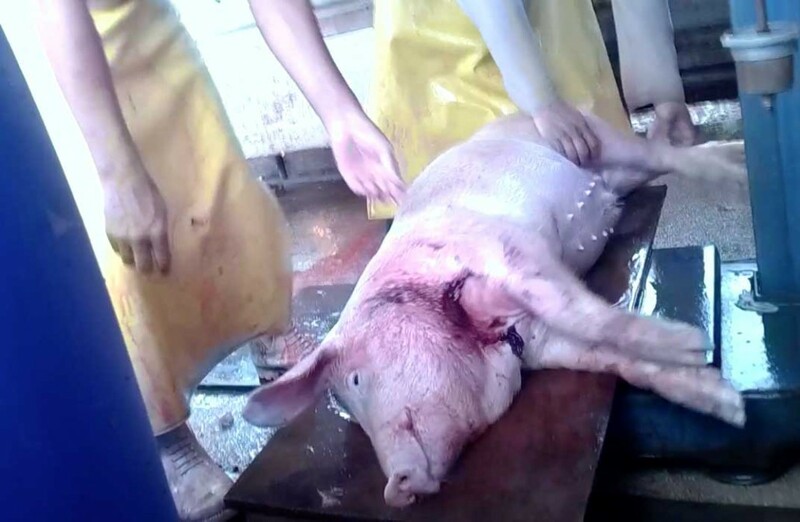 Investigators also documented animals being dragged by their own body weight with meat hooks inserted through their jaws, stabbed in the heart and boiled, all while still conscious and alive. 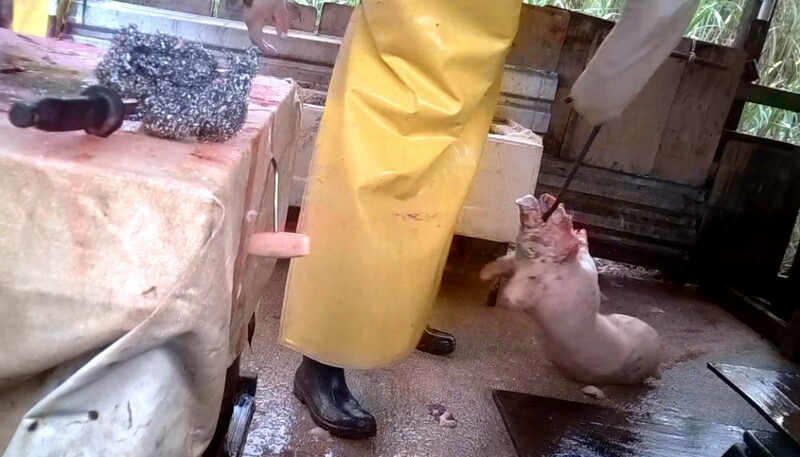 In addition, animals were handled in an excessively rough manner, thrown through the air, kicked, tormented and tortured prior to being butchered. 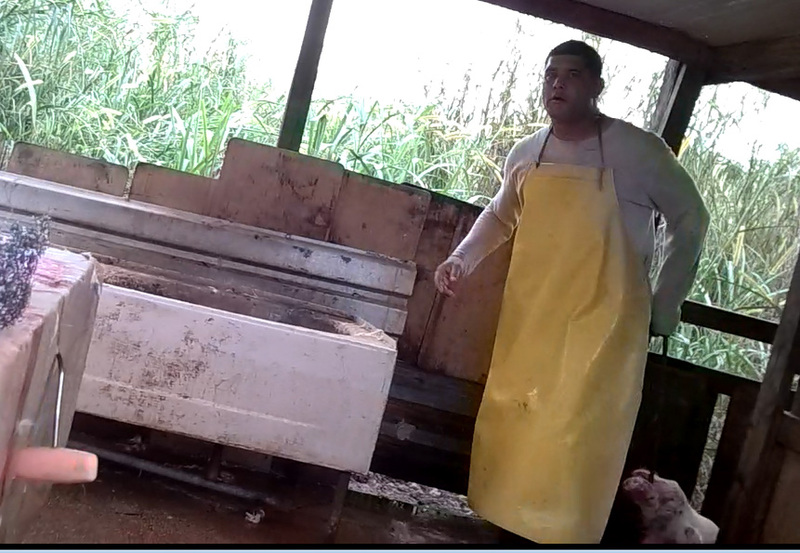 Furthermore, it was clear that many of the animals were gravely ill and not fit for human consumption, yet sold for that purpose regardless. 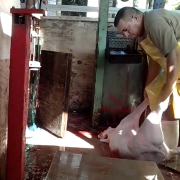 On both occasions ARM documented offenders who were heavily under the influence of alcohol and/or drugs and were actively drinking beer while torturing and butchering animals. 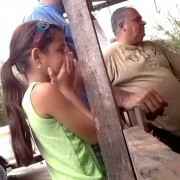 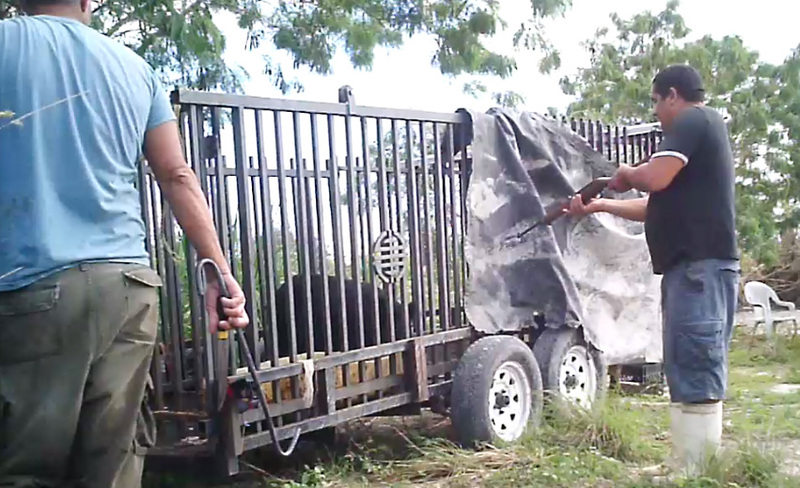 They were also operating firearms, at times in the presence of young children. 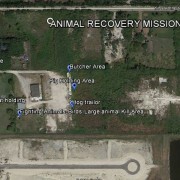 None of the animals at this location were provided with adequate shelter, medicine, food or water. 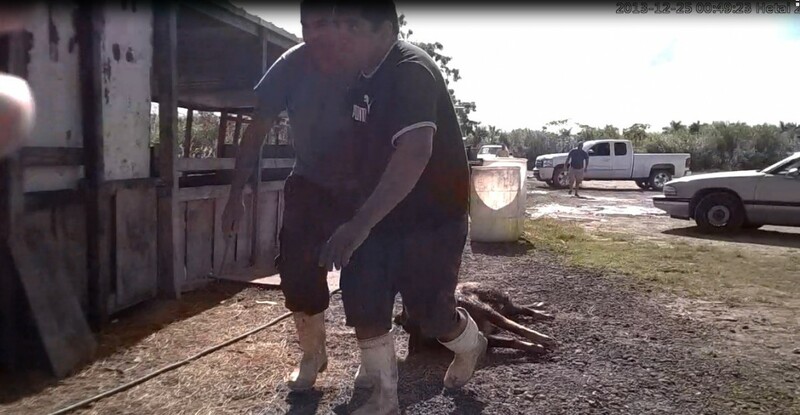 Both offenders were arrested on seven counts of animal cruelty as well as the illegal operation of a business. 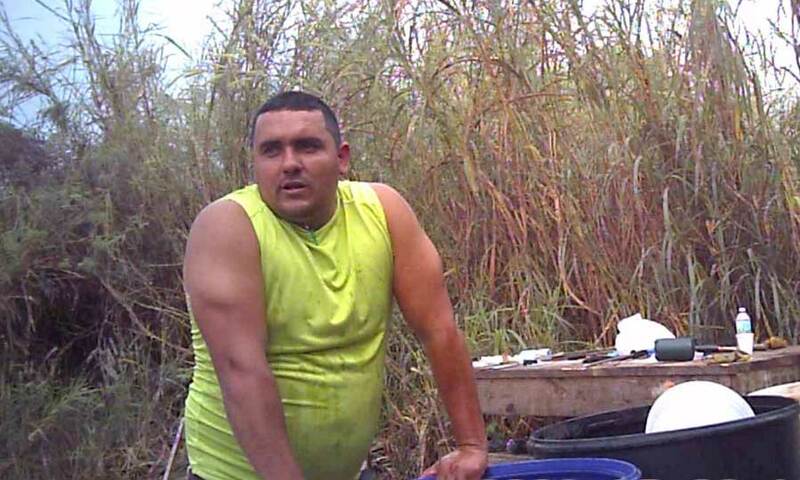 Fernandez, who at the time of his arrest was already on probation for drug trafficking and other crimes committed in both 2011 and 2013, was set to a $175,000 bond for the animal cruelty, third degree felony charges. 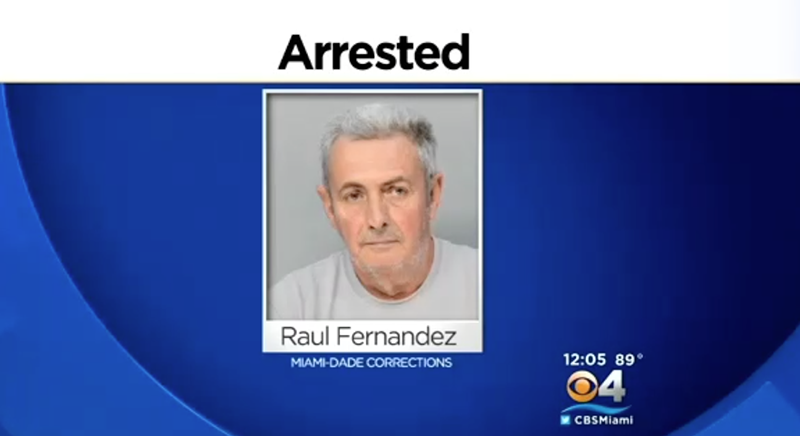 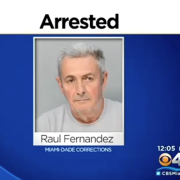 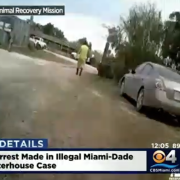 Garcia, who “was observed causing bodily harm to animals in a malicious and torturous manner,” according to a Miami-Dade police arrest report, was granted a $35,500 bond and remains under house arrest. 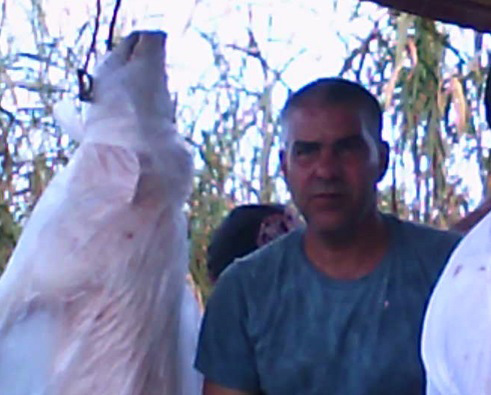 Both Fernandez and Garcia are currently awaiting their final sentences and several other offenders are facing the same demise. 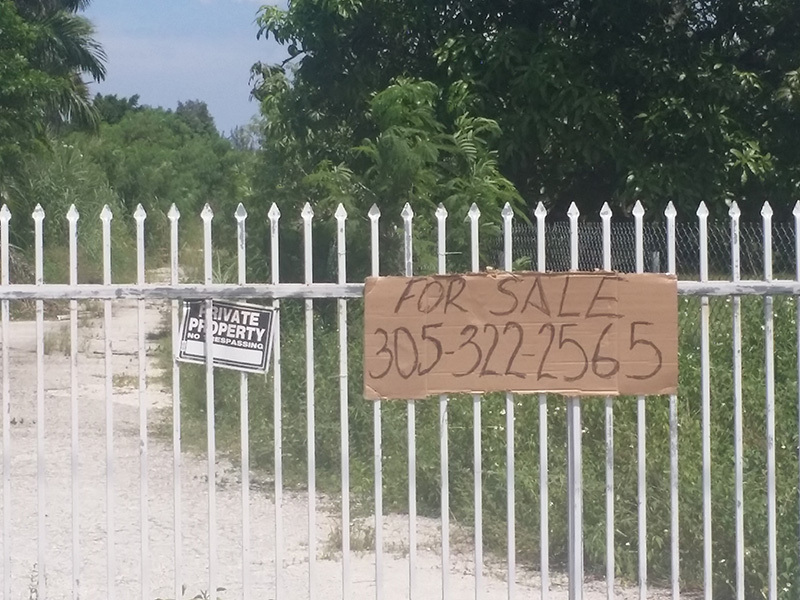 The property where the ‘slaughterhouse of hell’ was operating their business upon, has since been closed permanently. 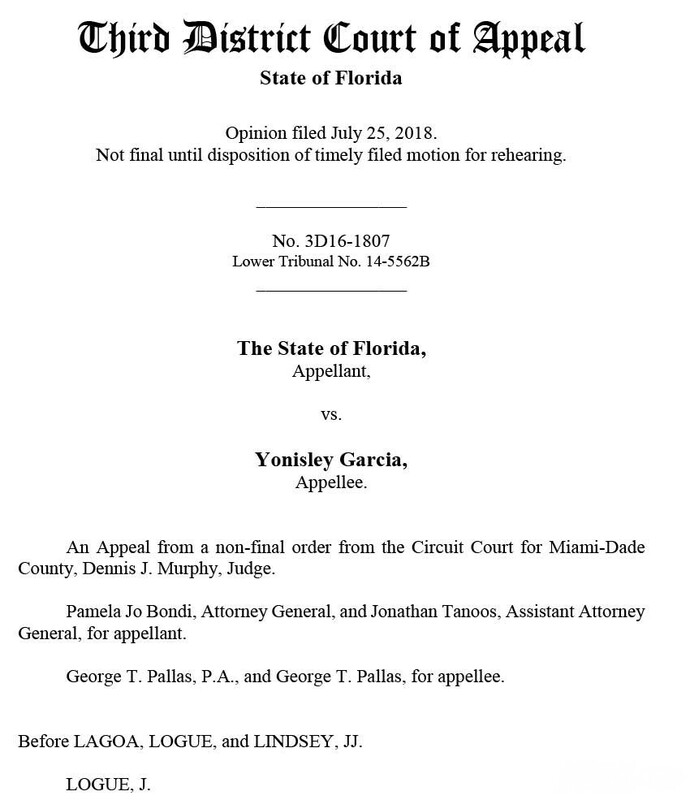 The honorable Judge Stacy Glick during the sentencing of Raul ‘Freaky’ Fernandez, was so disgusted that she ordered the offender to never be allowed to enter the targeted property in the future. 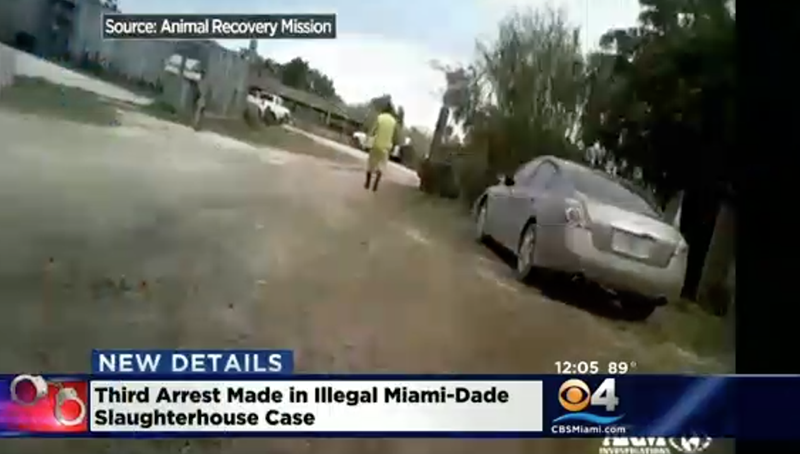 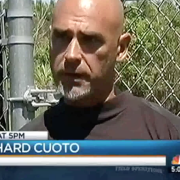 The arrests that were executed, and are to come, are the latest in a string of high-profile animal cruelty cases to be filed in Miami-Dade during the past month. 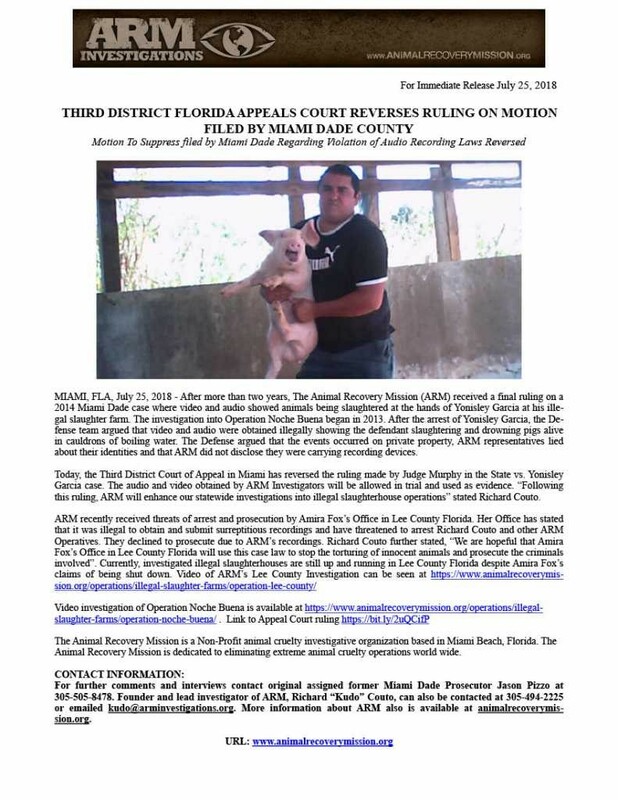 Due to the dedicated focus upon disabling extreme crimes upon animals by the Miami-Dade’s State Attorney Offices of Katherine Rundle and local Law enforcement agencies, along with ARM independent investigations, a major change is evolving in the protection of animal welfare. 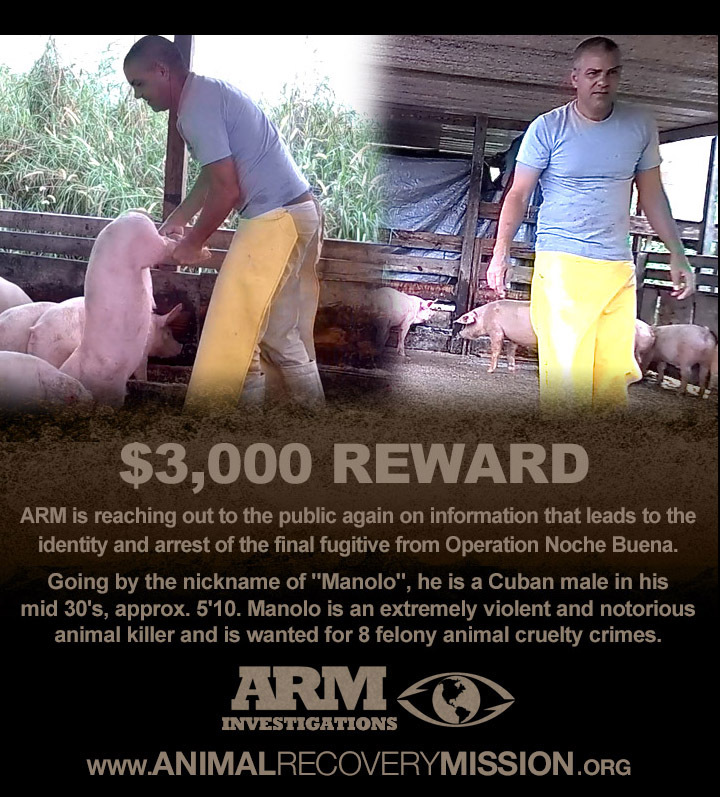 Previous to ‘Operation Noche Buena’, ARM’s Founder and Lead Investigator had undertaken extensive undercover investigations in 2009 upon a multitude of illegal operations and illegal slaughter farms in the surrounding area, one of which is the current targeted property. 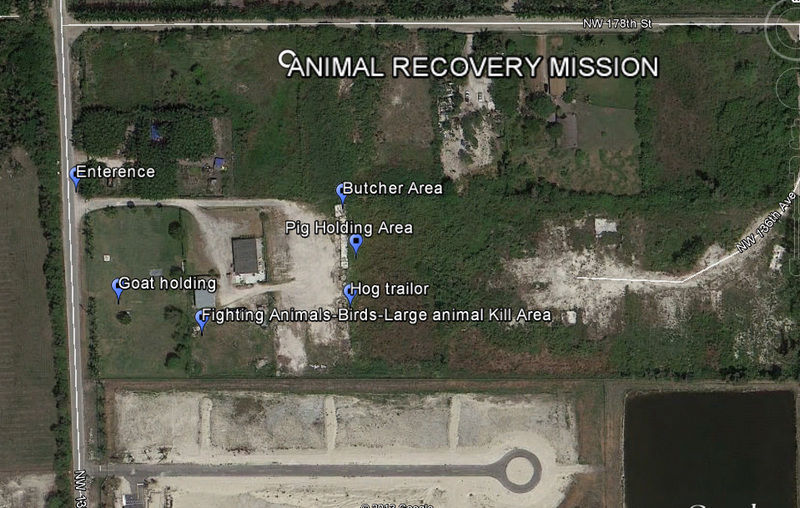 This area is considered as a wetland buffer zone to the protected Florida Everglades and is referred to as the “C9 Basin.” The C9 investigation documented a long list of instances pertaining to extremely inhumane treatment of animals. 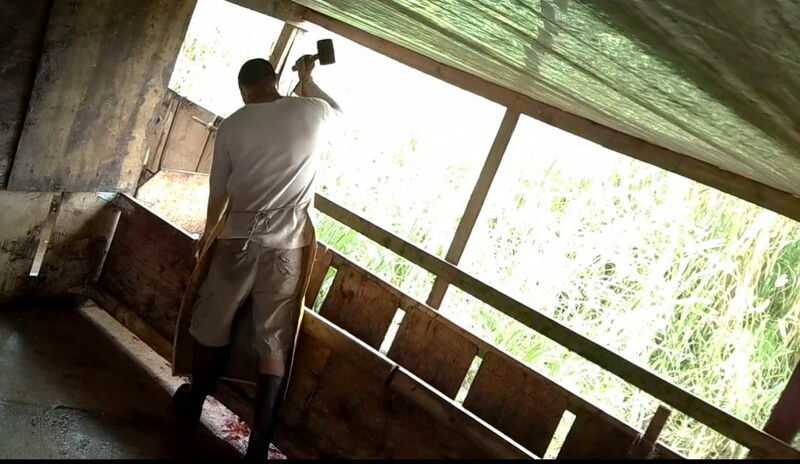 The animals upon these properties were slaughtered for their meat and ultimately sold to the public for human consumption. 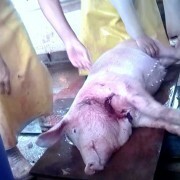 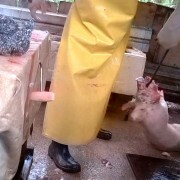 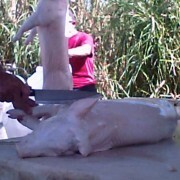 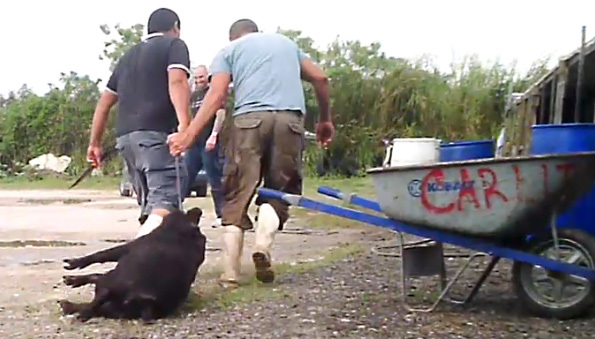 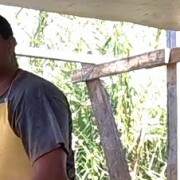 ￼Over the course of several months of undercover operations during this period, ARM documented animals being killed with sledge hammers, knives, firearms and other inhumane methods including, but not limited to being dragged by meat hooks fastened through the jaw and immersion in boiling water while still alive. 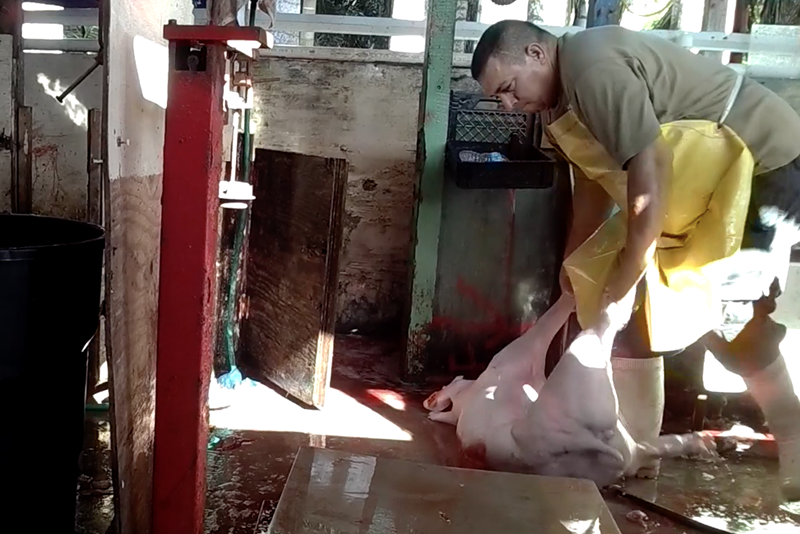 None of these methods fall under the humane slaughter Act of “rendering an animal insensible to pain” prior to being slaughtered. 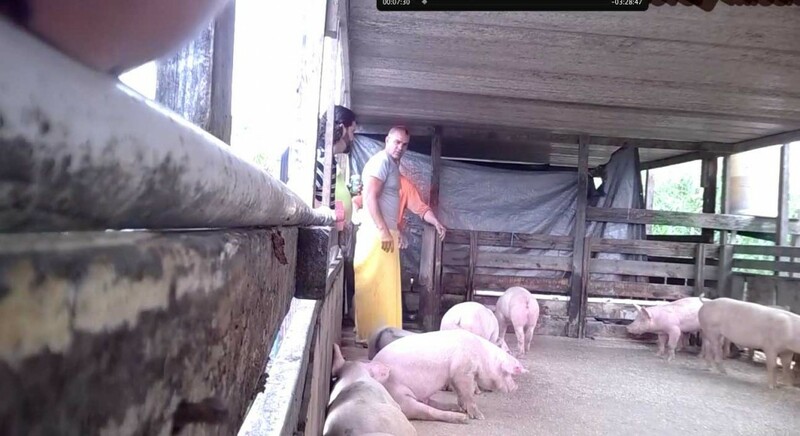 In addition to multiple violations and felony charges related to the treatment of animals, the farm operators were also conducting their business illegally and without any form of State or County licenses or permits. 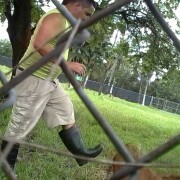 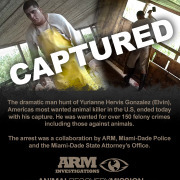 After bringing the evidence of ARM’s investigations to the Miami Dade State Attorney’s office of these illegal operations in the C9 Basin, one of the largest task forces in the history of Florida was organized and executed, under the title “Operation Restore.” As a result of these efforts, over 70 illegal animal slaughter farm operations were closed. 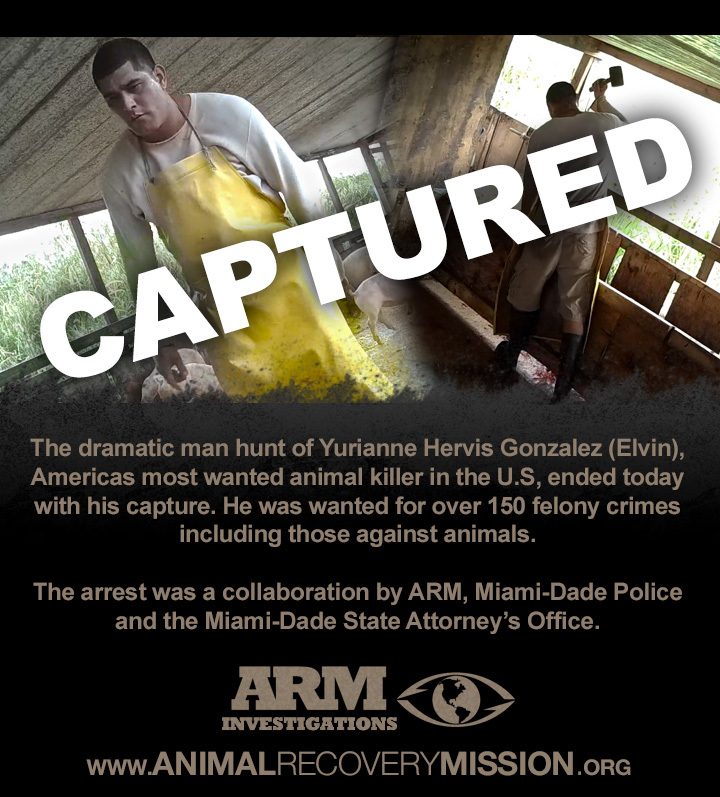 Operation Restore was considered to be the largest extreme animal cruelty investigation in US history and one of the largest departmental task force strikes in the States history. 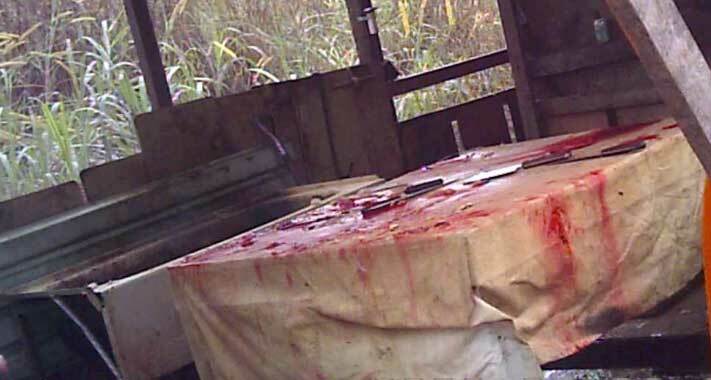 ARM’s initial investigations in 2009 further stressed the need for official County and State departments to enhance its enforcing of harsher penalties, arrests and fines, in order to permanently derail these criminal operations. 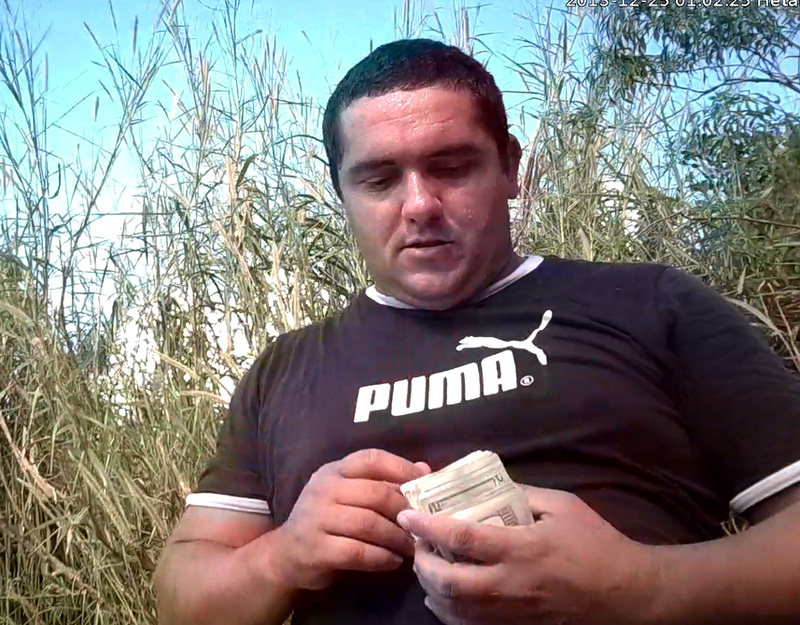 Due to an absence of follow ups of these ‘businesses’, a ‘bandaid’ solution acted as a ‘mild’ deterrent to continued criminal activities. 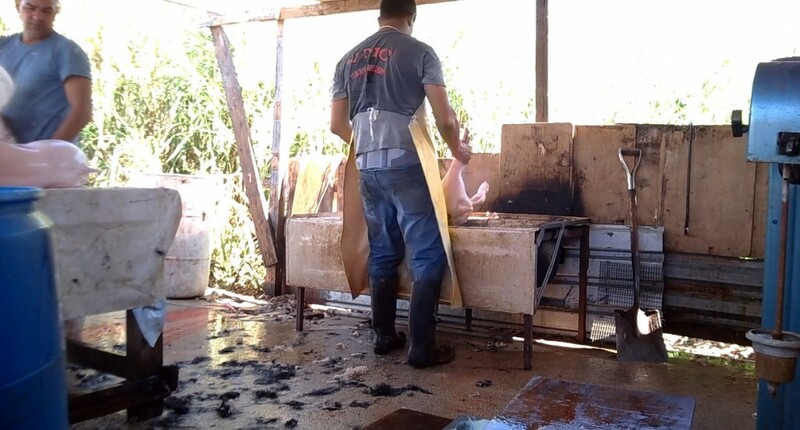 Guilty offenders simply reopened their businesses at alternate locations, within and outside the C9 Basin area, including the property noted in this report. 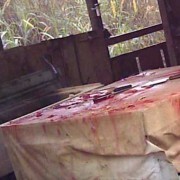 The lack of necessary action also led to ARM having to reopen prior cases and initiating a second series of lengthy investigations in this area, involving a countless number of illegal animal slaughter farms that have reopened and are now generating a high volume of business on a regular basis. 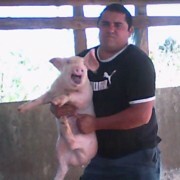 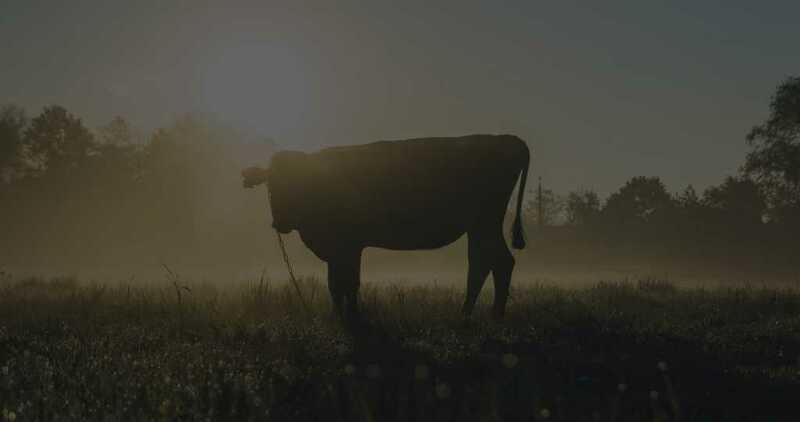 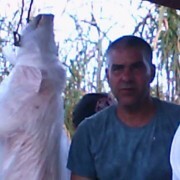 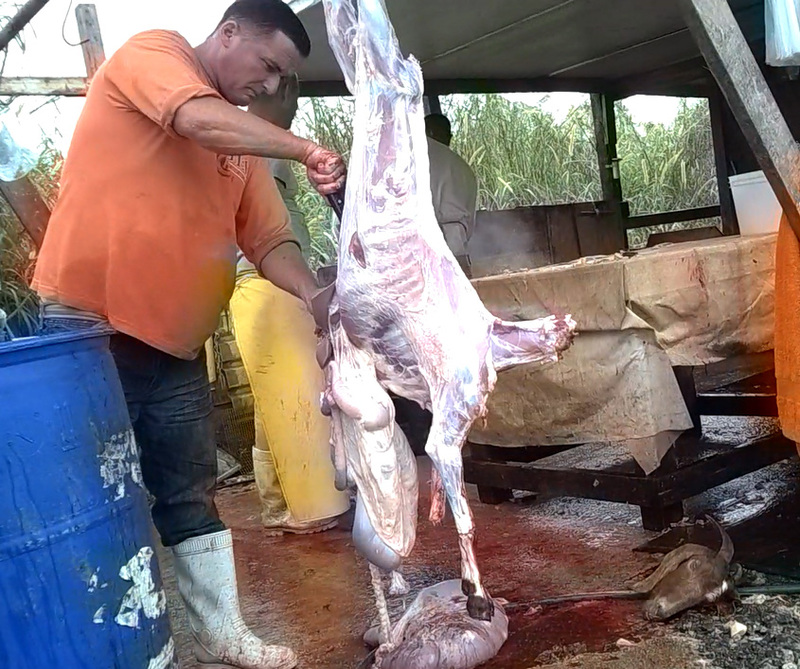 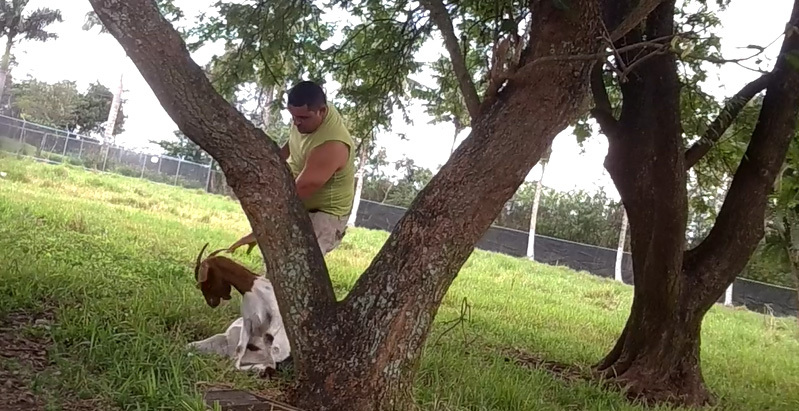 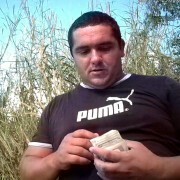 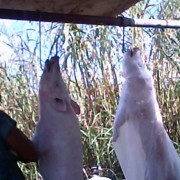 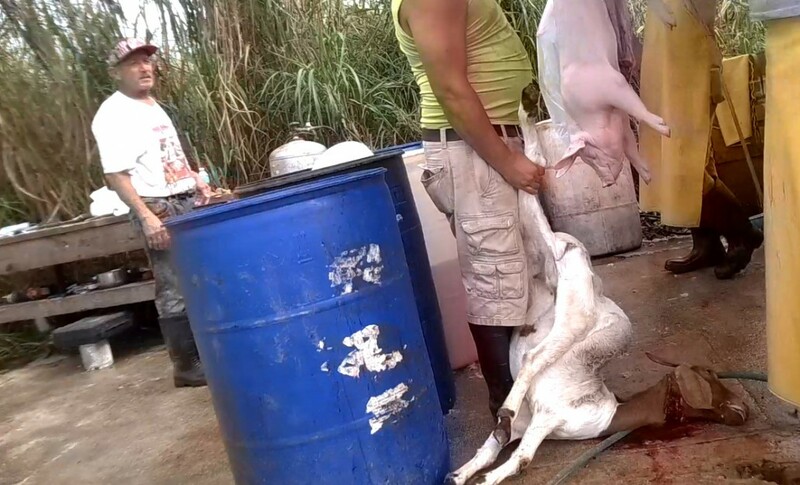 ARM’s findings also revealed that there was a history of past connections to the now defunct illegal slaughter known run by Rudestino Acosta These connections are in terms of both geographical location and business referrals. 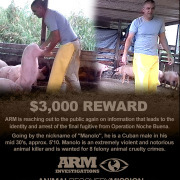 The goal of ARM is to duplicate the November 2011Rudy Acosta operation and raid led by ARM and State and Federal departments, which led to successfully shutting down over 17 illegal animal slaughter and sacrifice farms. 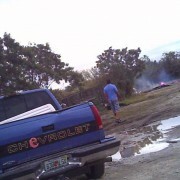 These areas now house utility structures and condo communities. 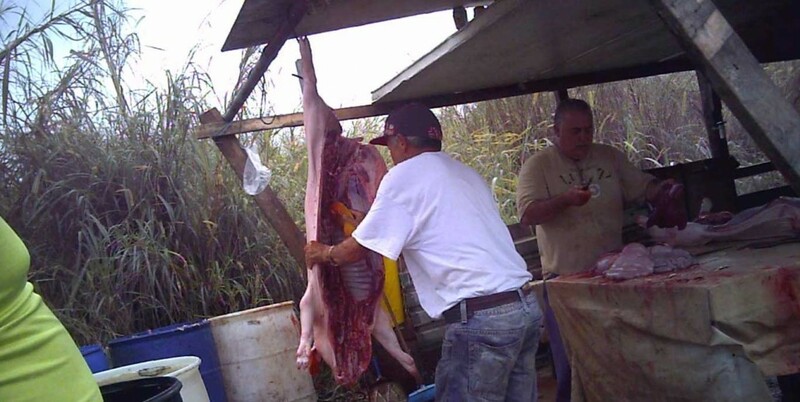 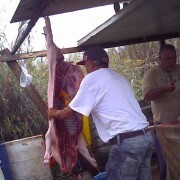 Research on the targeted property of the ‘Noche Buena’ operation revealed an extensive list of prior code violations in the state of Florida, by State and County departments over the last four years. 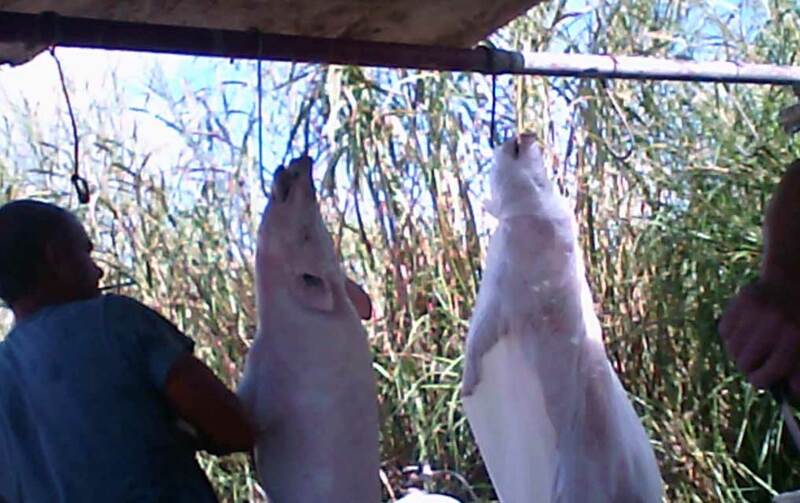 Further investigating determined that on January 19, 2012, almost one year prior to the commencement of ARM’s ‘Noche Buena’ investigation, that the property in question was hit by strike force units and issued over sixty (60) code violations. 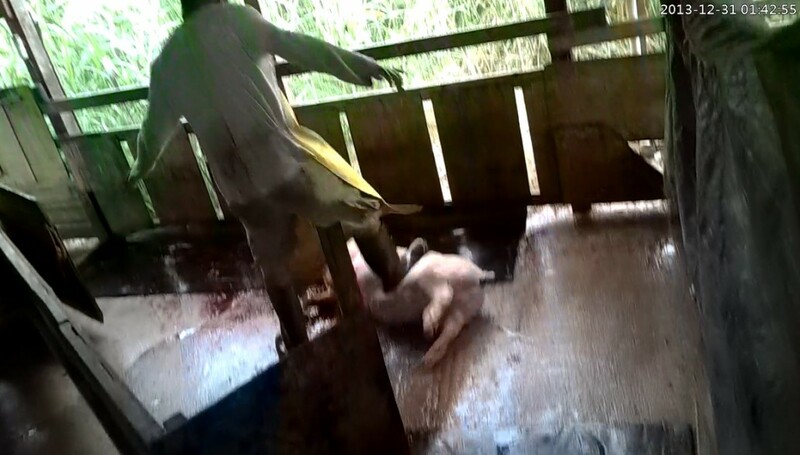 The illegal slaughter house operation was closed and the buildings were demolished. 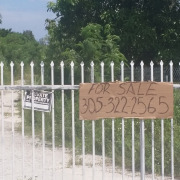 The property was abandoned for a short period of time.